Christmas Tree Pests? Don’t Panic! 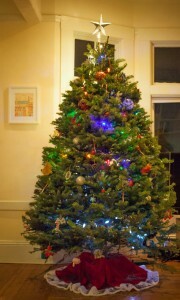 Hey Buddy!, I found this information for you: "Christmas Tree Pests? Don’t Panic!". Here is the website link: https://effectivewildlifesolutions.com/christmas-tree-pests/. Thank you.